So they’re obviously all things that are RED, but is that enough information for a novel? I’m glad that they are all not 10 letters long or I would’ve short-circuited my solve and submitted The Hunt for Red October, with October being the 10th month of the year. 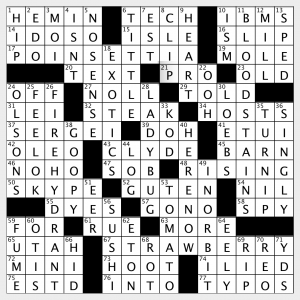 I then became suspicious of other thematic material (or perhaps questioning whether I had identified the correct five theme answers) due to some pretty ugly fill–I’m looking at you, I DO SO and GO NO and then old standbys like ETUI and EDO in particular. I then noticed two other red entries: TOMATO and HEART (the latter clued as [The suicide king, e.g. ], which I guess is a reference to some card game?) and began to wonder if the five red entries I was looking for were hidden in the shorter entries instead. This ended up a being a rabbit hole of shallow depth, so I moved on. Next up I noticed a lot of O’s in the grid and wondered if some vowel was entirely missing from the grid. Well, I noticed that none were missing but there sure was a paucity of A’s, in fact only five of them and each occurring one time in each theme entry. Hmmm…. 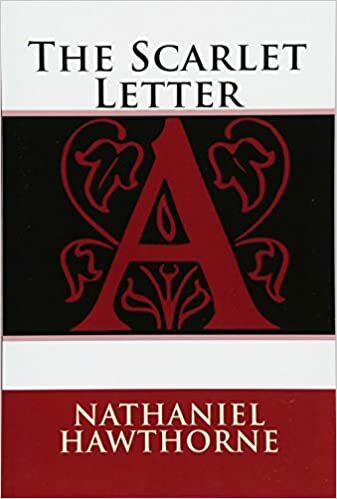 So going back to my English literature classes in high school, this brought to mind the red A worn by Hester Prynne in Nathanial Hawthorne’s The Scarlet Letter, which was my submission this week as the meta solution. I thought it a very neat way to hint at the extra information we needed to point to a novel from entries that don’t seem to have anything in common other than their color. I think the title too is a nice hint (that I only perceived after I came up with the solution), as “character” could reference the person or a letter. I do expect a bit of grumbling though at the WSJ puzzle site, as that group may be less accustomed to Matt’s tolerance of less smooth fill in service of a meta idea. MOI, on the other hand, readily approves. This entry was posted in Contests and tagged Matt Gaffney. Bookmark the permalink. Three other red things crossing the theme entries at the A’s besides TOMATO and HEART: UTAH (red state), STEAK, and BARN. I did not notice that there weren’t any other A’s elsewhere. That’s neat. I guess we’re 50-50 then, as I missed the other shorter crossing entries as being “red” as well–I guess they’re not as obviously red in my mind as HEART and TOMATO. Matt did give a small push in that direction by cluing UTAH with regard to its Republican-leaning election results. 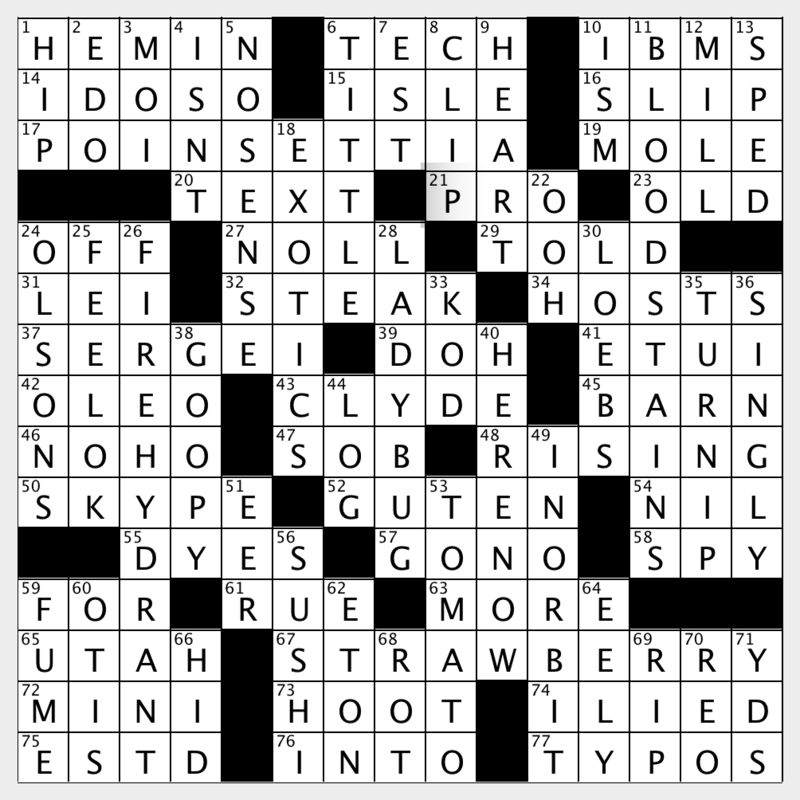 Yeah, I initially overlooked UTAH as red, but when I went back through the clues and saw the clue for UTAH, that’s when the whole meta clicked for me. I hesitated a bit over STEAK because there was nothing in the clue about the STEAK being rare (which I would have expected if it was to be red) but at that point the answer was so clear I didn’t let that bother me much. I, too, did not notice that the thematic As were the only As in the grid. That bumps an already-great meta up another half-star. Too many “I didn’t get it so I’m 1-2 starring it” votes on the WSJ puzzles here. Annoying, but I’m guessing they’re from less experienced meta solvers frustrated by not getting the answer. Alas. Even when I don’t get a meta I am still capable of seeing the genius of the good ones and giving it a good rating after I understand it from reading the blog. I only down-rate when I think it was too much of a stretch, which is rare. But I did give this one a 5 — That is extremely rare! Wrong, and you troll every week so please cut it out. With the clue for UTAH being “State that has voted Republican in the last 13 presidential elections,” it was pretty evident to me that Matt was pointing us to Utah being a red state. On the WSJ board, Mike Miller reported that 1259 people emailed answers this week, and doubtless many more solve but don’t email. 24 have rated it here, so not really a significant sample. Yeah, true point but still annoying! Too many sour grapes (maybe of the RED variety) in your post. Utah is also famous for Red Rocks. I submitted the right answer but more because that’s the 1st book title that came to mind with the color red. Only now reading this review do I notice the scarceness of the letter A. Well done, Matt. Can’t imagine how hard that must have been to construct given that limit. My personal rabbit hole was looking for words crossing the themers which might be blue, expecting to find The Color Purple! The only one I found was IBM. I did also think of “The Red and the Black” since ladybugs have black spots, stains call up blackness, and hydrants are always black. But it didn’t pan out with the flower or fruit. Strawberries have black seeds, and poinsettias turn black when they are rotten, I guess? When I realized that all the theme answers were obviously red, my thought was “OK, a famous novel that has to do w… The Scarlet Letter!” But then I saw more and more red answers and thought “OK this can’t be it because the instruction says 5 hints, there are more!” It wasn’t until late Sunday night that I figured out the letter A thing and uttered a sigh of relief. 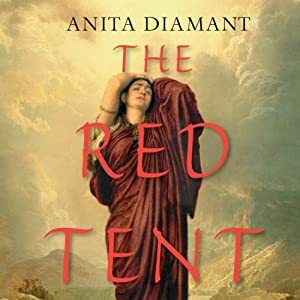 Other possibilities that crossed my mind: My Name is Red (novel by Turkish Nobel laureate Orhan Pamuk), The Color Purple (the clue for DYES: makes blue (blue+red=purple), Purple HEART is a thing, turnips are purple? ), Little Red Riding Hood (not a novel obviously but LITTLE was an answer so), The Hunt for Red October (that’s when I truly started to reach)… There were a few more others but I can’t even remember them at this point. For about second I was thinking Reds; y’know, the movie Warren Beatty directed; Warren was also a clue. I initially thought of the four “pinwheel” fills as the theme answers. Because they were all red (and because that alone did not get me anywhere) I started looking for other things that were red. That was when I noticed that three of the theme answers had something red crossing them on the letter A, so I took a look at the remaining FIREHYDRANT one and saw UTAH crossing on the A as well. Initially, I took Utah to be a stretch based on its red rocky areas, but later I remembered the clue for that one, and so that makes it a red state. Meanwhile, I had finally noticed LADYBUG crossed by STEAK (also on the A), so I figured LADYBUG was a fifth theme file, and I’m left with five As — which now fits the “hinted at five times in the grid” hint. At this point, I had to go run some errands, and much later in the day, the title floated into my mind (Colorful Character). Then it hit me that all the As were red by association, and Scarlet Letter popped me right between the eyes! It was such an AHA moment and such a complete lock! I love metas that lock in all ways like that. I gave it a 5. Loved it. I submitted “The Scarlet Pimpernel” due to the five red clues (including tomato) and that the author is a “lady” – Baroness Orczy. Too, what more “colorful character” can you find than the hero of this novel? Well done, Matt. Well done. Like I prefer my steaks. A definite 5. Very nicely constructed and satisfying to figure out. My irrelevant but amusing moment came during the blank-stare phase when I mentally parsed INORBIT as I, NORBIT and wondered if Isaac Asimov collaborated with Eddie Murphy. I have mixed feelings. I saw the five red things (and they’re all really red) and thought Scarlet Letter pretty quickly. “Colorful Character” confirmed it for me and I sent the answer in. So I got the answer without seeing all the other intricacies of the grid that make it really special. I wish I had been forced to look longer and find the other red things and the lack of As. So had I not read this page, I would have rated the puzzle 3, but after reading it, I would rate it 4.5. I liked it. I didn’t get it but I should have. This was very cool construction.